Abraham established Kitchen and Renovation Concepts in 2010 as the sole Director. 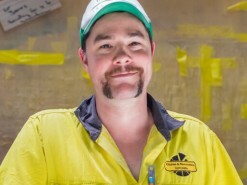 Abraham now has about 30 employees and operates the largest manufacturing joinery in Dubbo. Abraham is a qualified Cabinetmaker and He was the recipient of the NSW Business Chamber Young Entrepreneur of the Year Award in 2015. 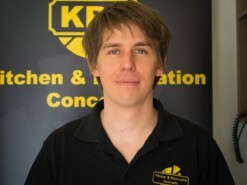 Ben joined the team at Kitchen & Renovation Concepts in 2013. 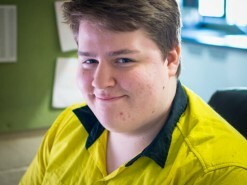 Ben is a very experienced cabinetmaker who is now a Project Manager. He specialises in Quoting, Design & Production of residential and commercial Joinery and oversees and manages joinery projects in the areas between Bourke, Mudgee and Dubbo. Ben joined the team at Kitchen & Renovation Concepts in 2014. Ben also has extensive experience in cabinetmaking and is now a Project Manager specialising in Quoting, Design & Production of residential Joinery. 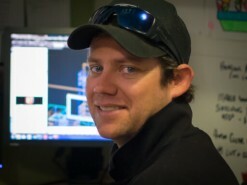 Ben manages and oversees joinery projects for a number of builders of new homes in the Dubbo region. Gus joined the team at Kitchen & Renovation Concepts in 2017. Gus assists with the Quoting and Design of residential and commercial joinery projects and produces 3D renders as well as assisting with showroom consultations. 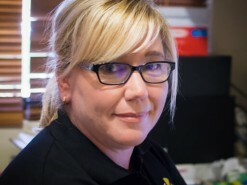 Sarah Sullivan joined the team at Kitchen & Renovation Concepts in 2015. Sarah manages the company accounts and finance and handles the company payroll. Sarah also provides support to our project managers and assists customers with showroom enquiries. 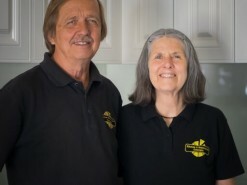 John & Joy began business in 2008 in Coonabarabran importing standard flat pack kitchen components from China. As the business grew and Abraham became established in Dubbo, Joy & John ceased all their business ventures in Coonabarabran and became heavily involved in the Dubbo business supporting Abraham in the many facets of the Dubbo business.